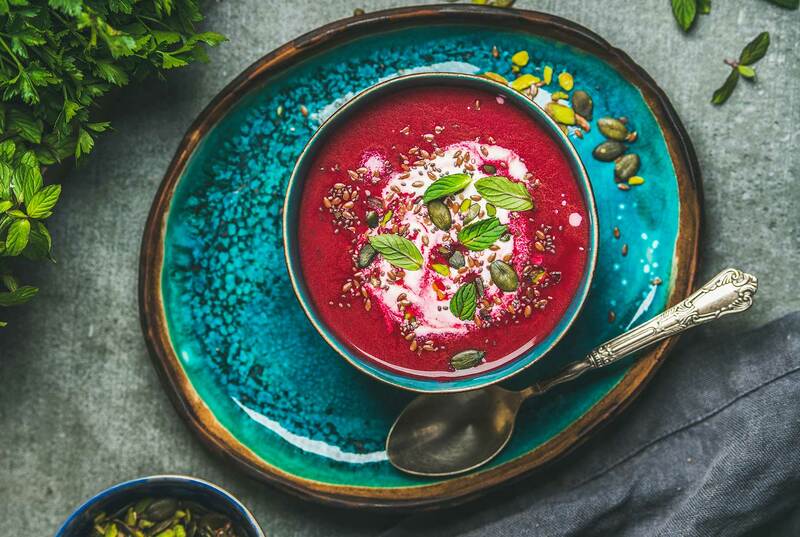 A recent Mintel report titled “Global Food & Drink Trends 2019” highlighted ‘Healthy Ageing’ as one of the top business opportunities in 2019 which brands would do well not to ignore. The report suggests that a much wider consumer group, not just the traditional ‘silver’ consumer (over 60yrs), is now actively looking for products which can not only aid a healthy and well balanced lifestyle, but also improve their chances of a longer and healthier lifespan. 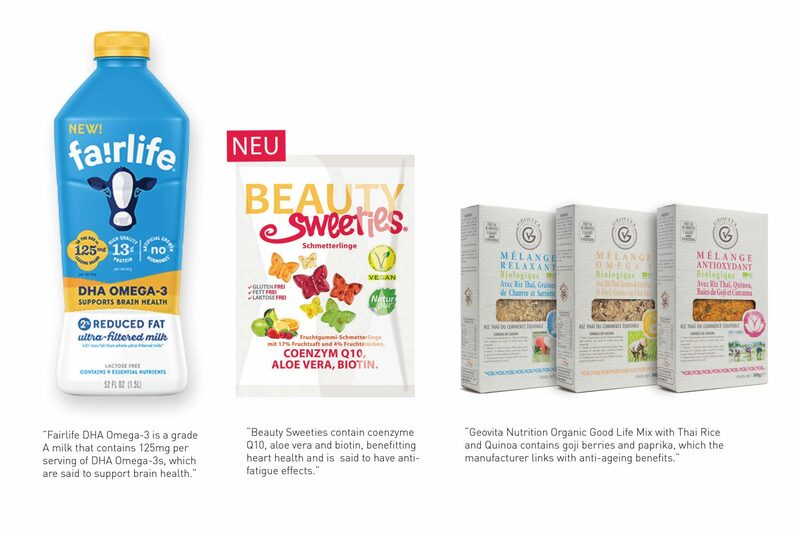 Some new products to hit the shelves and soon to be arriving on our UK shores can claim to include vitamins and enzymes to support brain health, beneficial properties for joint and bone health, improve skin dryness and boost collagen levels thus slowing down the effects of wrinkles in older age! Could they enhance their products further for a changing market? With such a large proportion of us concerned with our brain health in later years, big food brands and high street chains would do well to consider more direct and obvious links in their marketing campaigns. Offering small snippets of information beyond the “high in protein” or “high in fibre” would also help consumers to connect the dots. Why is fibre important? Why is it important to me? The beauty industry has always had a strong connection to this and has built on enhancing the aspirational nature of their products in return for long term loyalty. Perhaps a new approach the F&B market could consider.